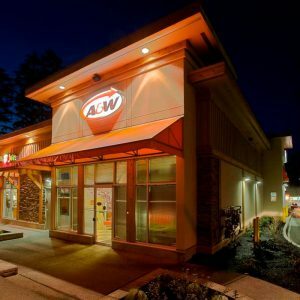 This Taco Del Mar restaurant was built in the Timberline Village Shopping Complex, located in Campbell River, BC. Constructed to meet franchise design standards, this fast-food restaurant was completed ahead of schedule to make way for training prior to its grand opening. In addition to installing owner-supplied equipment, AFC Construction coordinated relevant rough-ins, site prep and product delivery as part of its project scope. As one of three franchises owned and operated by the client, Jennifer Stephens remarked on the superior construction quality of the tenant improvements competed by AFC.